We'll be identifying Core Beliefs around ​Wealth and Receiving and then ​release them using powerful vibrational healing ​that shifts energy at the cellular level in your body. ​We'll have a Q&A after the activation so that Karen can help you personally with any manifesting/receiving set-backs you're having, and to identify and work on any individual issues around creating the life/business you desire. By tuning into the group's energy field I am able to identify where the core beliefs, patterns, core fears are held and then, using the power of intention and ​energetic transmissions, we clear and release them. We also seed new patterns into your DNA. Each session is unique to the group who attends, so it is highly individualised and deeply transformative. 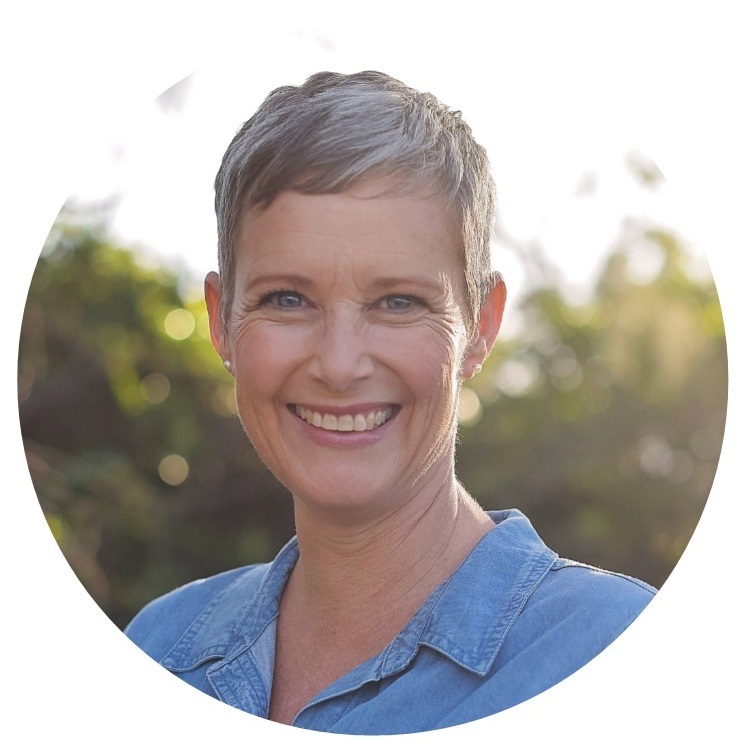 She is the founder of the Work (energetically) ​SmarterTM framework for living and working, and she runs 12 week intimate ​Immersion groups for people who are ready to live an intuitive, deliberate and life effortlessly manifesting everything they want.